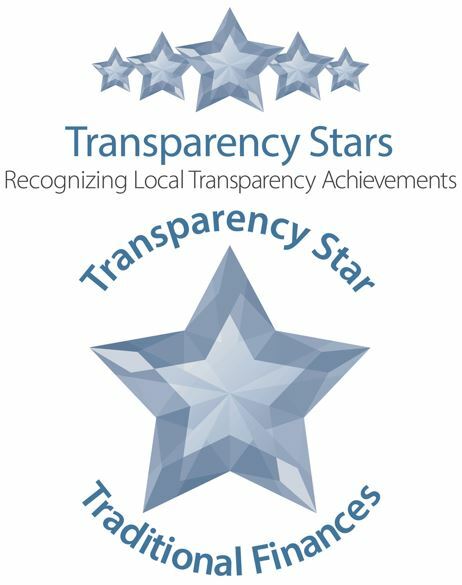 Texas Comptroller Glenn Hegar announced Harlingen Consolidated Independent School District is the latest local government entity to achieve specific transparency goals through the Comptroller’s Transparency Stars Program. HCISD received a star in the area of Traditional Finances, which recognizes entities for their outstanding efforts in making their spending and revenue information available. Transparency Stars recognize local government entities that provide easy online access to important financial data. After receiving an initial star for Traditional Finances, remaining stars may be awarded in any order. For more information on the program, including specific guidelines and information on how to apply, visit the Comptroller’s Transparency Stars website.